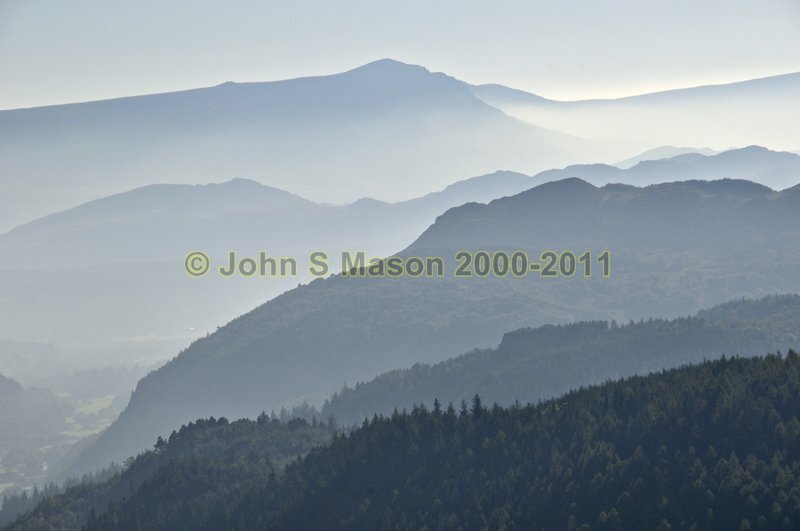 Cadair Idris' best aspect - from the north, looking down the Wen/Mawddach valleys in Coed y Brenin, October 2010. Product number 101044. Email me to enquire about this image: click HERE.